Our historic interpreters can help bring your history lessons to life. 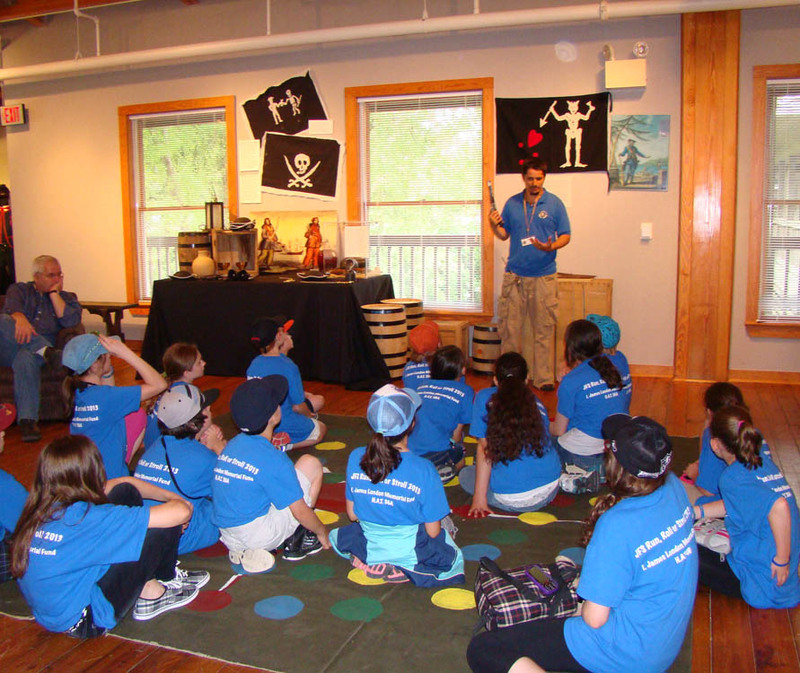 Our outreach program allows students a chance to learn about the first English settlement outside of Roanoke Island Festival Park. Live demonstrations and interactive activities give students a hands-on history lesson they will never forget. For more information, contact our Education Manager, Anna Davis, by email or phone at 252-475-1500.